Custom procurement strategy, together with digital engineering (including LIDAR, BIM and 4D modelling), key to quick completion. Fast-tracked delivery from business case to handover in just 18-months, with $175,000 in client savings. Protected client’s EPA and licence obligations. Rapid delivery required to help the client meet its environmental obligations. 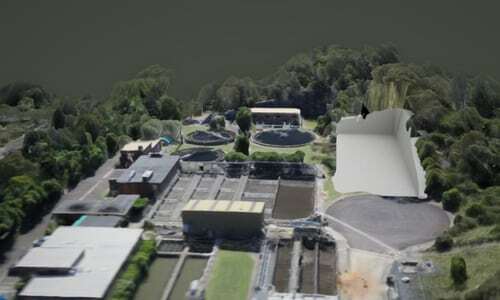 Hornsby Heights treatment plant’s secondary treatment process was struggling to meet the demands of a growing population, especially during wet weather. To protect local waterways and maintain the quality of life for locals, Sydney Water enlisted Atlas Engineering’s urgent assistance in safeguarding the health of this vital infrastructure. 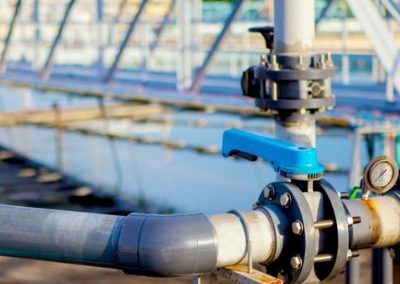 It was crucial that delivery from business case to handover be fast-tracked in order for Sydney Water to meet its EPA obligations and avoid licence non-compliance. With the clock ticking, the Atlas team developed a tailored commercial strategy and technical delivery plan, while devising a procurement methodology that allowed construction to occur concurrently with design and engineering. “Because Sydney Water needed the solution delivered quickly, we had to come up with a way to meet that timeline,” says Atlas Principal Engineer Ran Virdi. As the treatment plant was originally built in the 1970s, information and schematics were limited. Using drones and cutting-edge scanning techniques, the Atlas team created an accurate 3D model of the site. 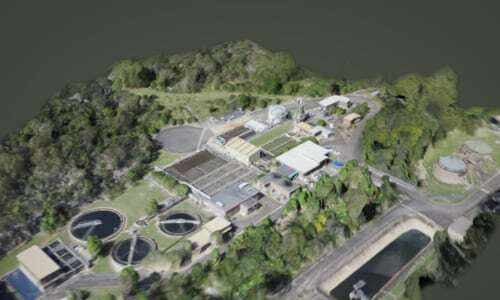 “We mapped the entire Hornsby Heights treatment plant and its surrounds using 3D scanning,” Virdi says. 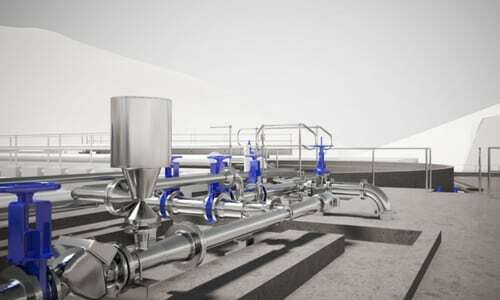 Scanned images were used to create intelligent 3D & 4D BIM models. 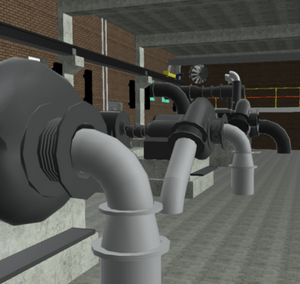 The use of BIM enabled Atlas to effectively communicate with Sydney Water and its construction contractor, Abergeldie, so everyone was kept on the same page. It also helped minimise risks across the project and significantly sped up the entire process. “All of the design was done in 3D, which enabled us to see any clashes with the plant and to visualise the site,” Virdi says. By adding a fourth dimension to the model – time – the Atlas team were able to sequence the construction activity virtually and resolve any issues before they occurred in the real world. 3D models were used in all design reviews to save time and reduce risk. Sydney Water head of delivery management Mark Simister says using the digital engineering techniques allowed Sydney Water to deliver services more quickly and efficiently to their customers. “We embrace new technology and partner with industry experts to find better ways of doing things to improve the benefits for our customers,” he says. 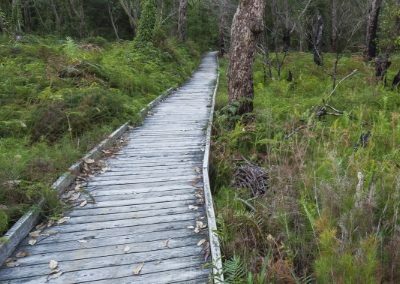 The $14 million project, which will now sustainably serve a fast-growing community, was completed three months ahead of schedule, delivering the client $175,000 in savings.